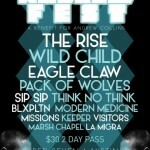 Andrew Collins has been a musician in the Austin scene for some time, most recently playing with LAX. Unfortunately, tragedy struck Andrew earlier this year, leaving him with some expensive bills to pay. 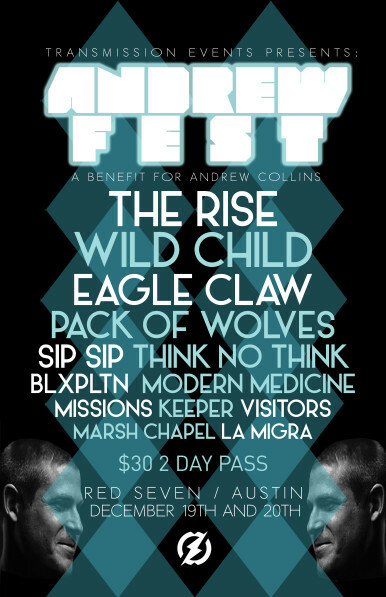 But, like Austin does, the community has banded together to throw Andrew Fest, a two-day benefit featuring great acts like Sip Sip, Wild Child and BLXPLTN. They’re even bringing some of Andrew’s old friends out of the woodworks to reunite for the cause, namely Visitors and The Rise. 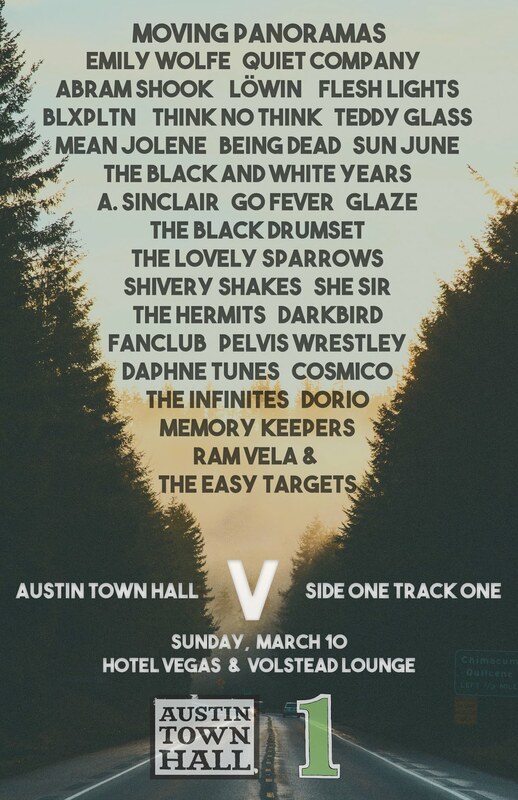 You can grab tickets HERE, and all the funds go to support the cause. Plus, there will be lots of prizes and raffles courtesy of tons of great local folks. If you can’t make it, consider helping out by donating HERE. 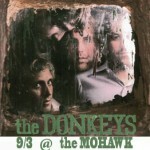 The Donkeys, a band we told you about earlier this summer, are blowing through Austin on Wednesday night at the Mohawk. 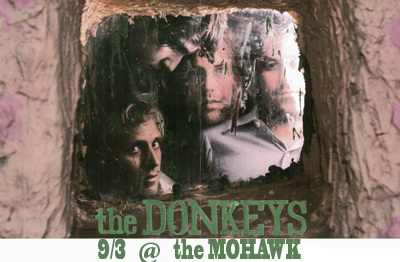 So, if you aren’t enjoying the GZA show over at Emo’s, buy some tickets to a stellar indie rock show at Mohawk. Doors are set to open at 10pm with opening act Visitors kicking things off followed by Golden Bear.